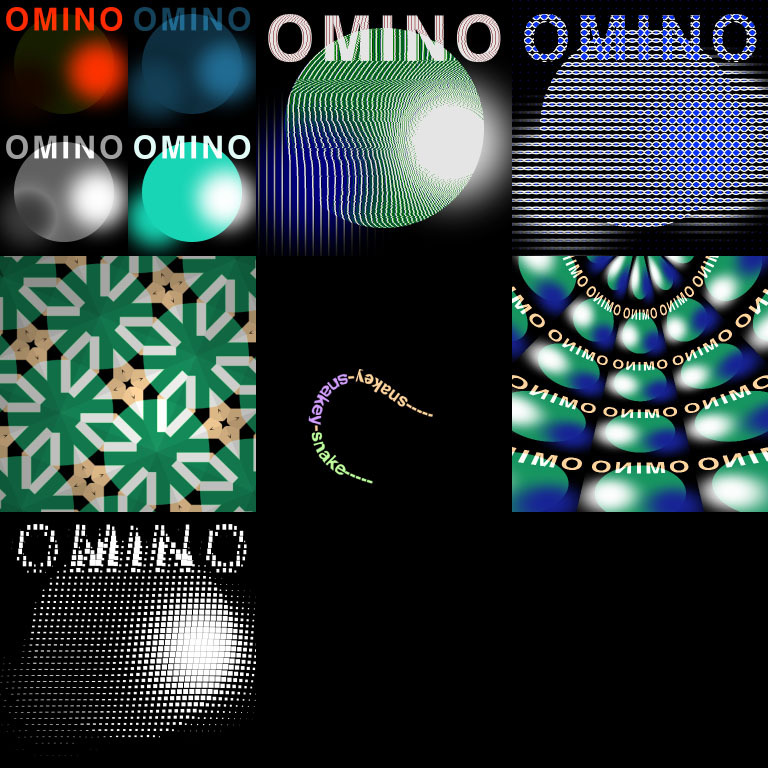 entries for category "after effects"
By popular demand, the Omino Suite including Kaleidoscope and Snake is now available for both Mac OS X and Windows. Get it at the first link on the download page. In the zip file are two folders, one for Mac OS X, and one for Windows. Drag the appropriate folder as shown below. Any problems (or feature requests, of course) please comment or email me, poly@omino.com. Enjoy! 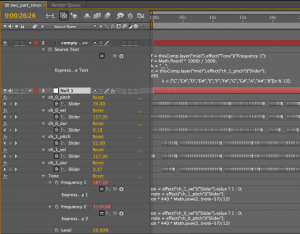 Hi, I hope you can answer me as quick as possible, because I am having a problem with your Omino Snake plugin in combination with After Effects CC. When I am following the tutorial on vimeo about the layer and path thing, it’s not connecting to the image I am using. I also tried to put the image in a new composition, but that doesnt help. I hope you can help me out because I really like the plugin! 1) there’s a Bug where the snake image size start as 1%, so too small to see, set slider up to 100%. 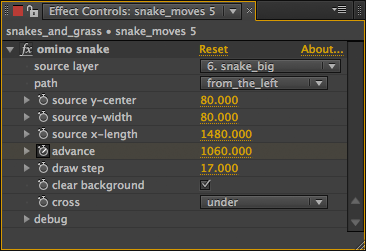 2) the vertical-offset needs to be set to around 1/2 the height of your snake image. That might be the issue, best. 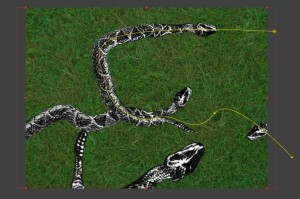 Ah, yes, the “snake” image has to be horizontal, long in X and narrow in Y.
Omino Plug-in Suite has been updated! Put most excitingly, scripts for omino_python now let you name the parameters. Earlier versions just named parameters like “float 0″ and “color 2″. Now, each script can define the names of the parameters it uses. Which is a bit overwhelming. Most of those parameters don’t do anything. d.floatDescs.name = "value to print"
Download the Omino Plug-in Suite (for Mac OS X only, alas) absolutely free at Omino. For amusement purposes only… after importing a MIDI file as keyframes (see earlier post), I rendered it back out using After Effects as a synthesizer, with the provided Tone audio effect. 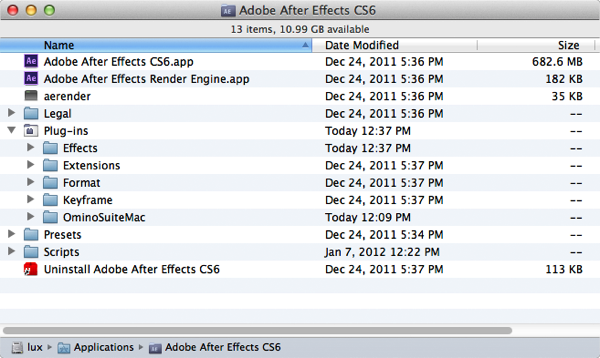 And here’s the self-contained CS5 project to download. 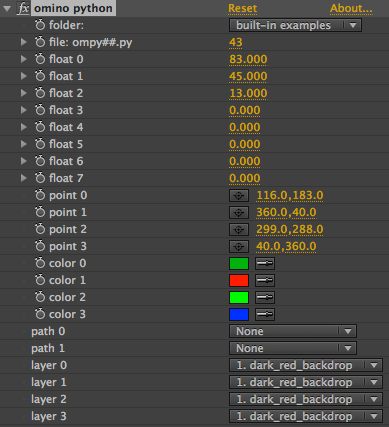 Hi, I was wondering if there’s a way of processing an Image (in a layer) in after effects. A quick note about one of the plug-ins in the omino suite: Omino Snake! It was written late one night for a specific purpose. I was doing some promotional animations for my friends’ Science Tarot deck, and got to “High Priestess, Benzene Dream” in which Friedrich August Kekule von Stradonitz dreams of a snake eating its tail. And this was the mystery of the benzene ring-shaped molecule. 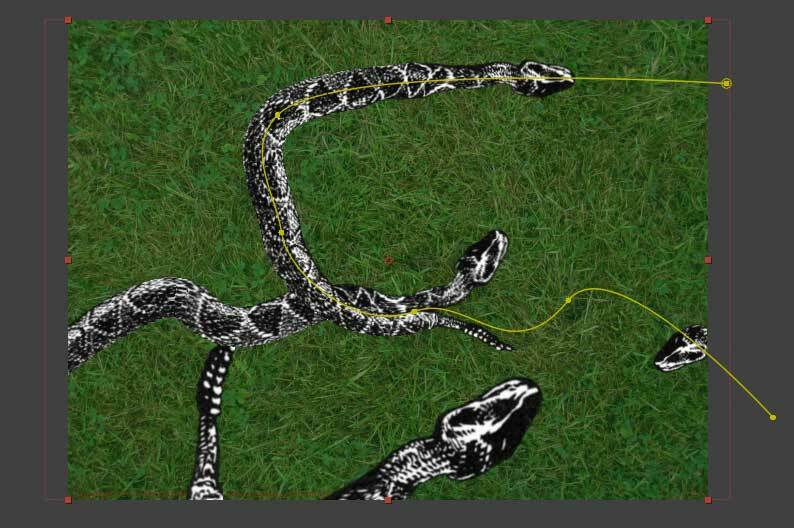 The results can be a little bit “chunky”; Omino Snake just dices the source image into thin triangles and spreads them out. You can adjust the “draw step” parameter to step in smaller amounts to help smooth it. 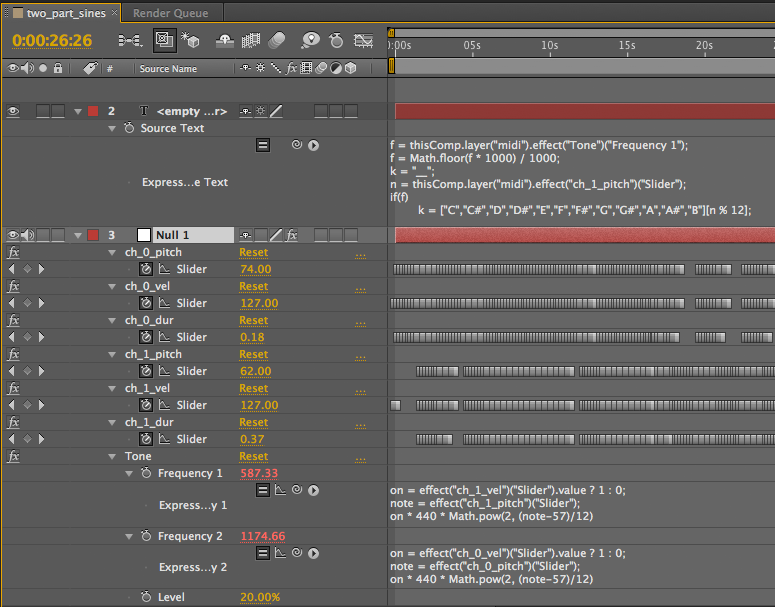 You could do the same thing, more or less, by animating with the Puppet tool, but it would be a bit tedious. And here’s a little demo of it in action.